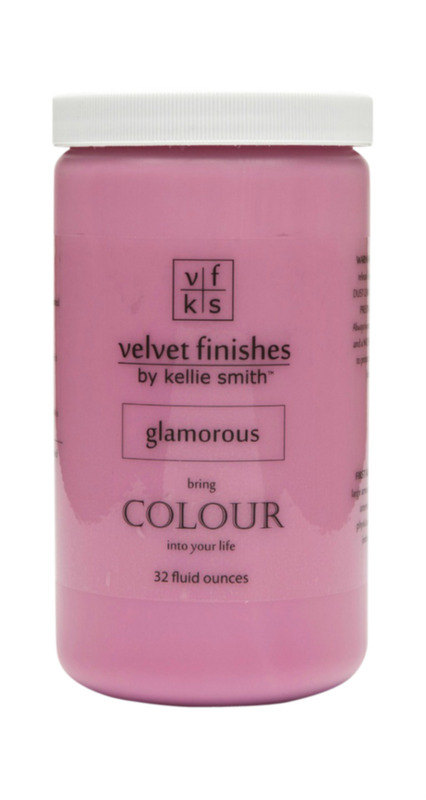 Velvet Finishes Furniture Paint is a specially formulated, low VOC and non-toxic, latex, water based paint. The READY-COLOUR-ENHANCE system is so easy to use, it’s like taking candy from a baby. 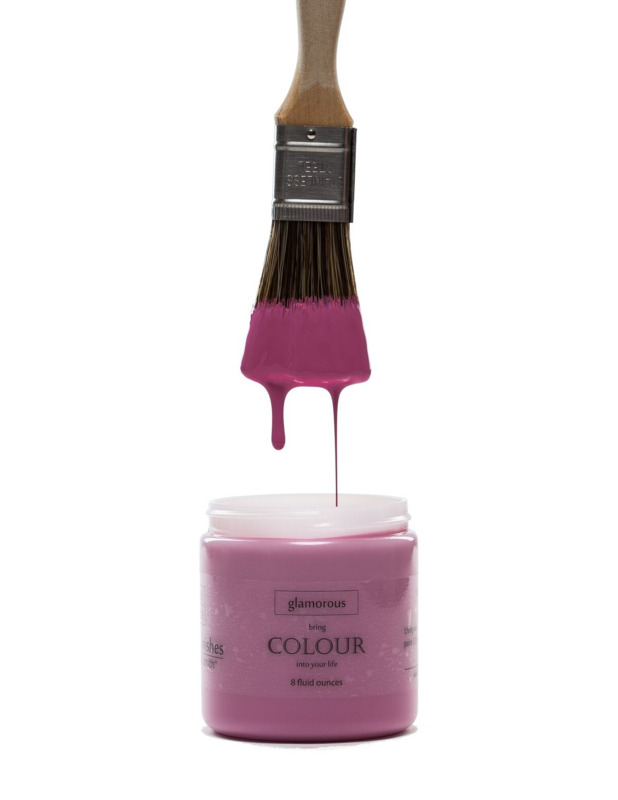 This is a NO SAND, NO WAX, NO BRUSHSTROKES paint formula guaranteed to rock your world! Velvet Finishes gives an amazing adhesion and long-lasting durability, with no prep work required. The beauty of COLOUR is the randomness in which you can paint. Brush strokes disappear so the direction of your application becomes less important. Slap. It. On. Even though Velvet Finishes dries quickly, don't forget that the paint needs to cure before using. We recommend several days cure time. Our specially formulated, low VOC product does not emit harmful chemicals or a nasty smell. Suitable for interior projects only. A quart of Velvet Finishes covers roughly 120 square feet of surface.The formula for determining your paint quantity needs is simple. Once you know the total square footage of surface space you will be painting, you can determine how much paint is needed by using our simple formula. 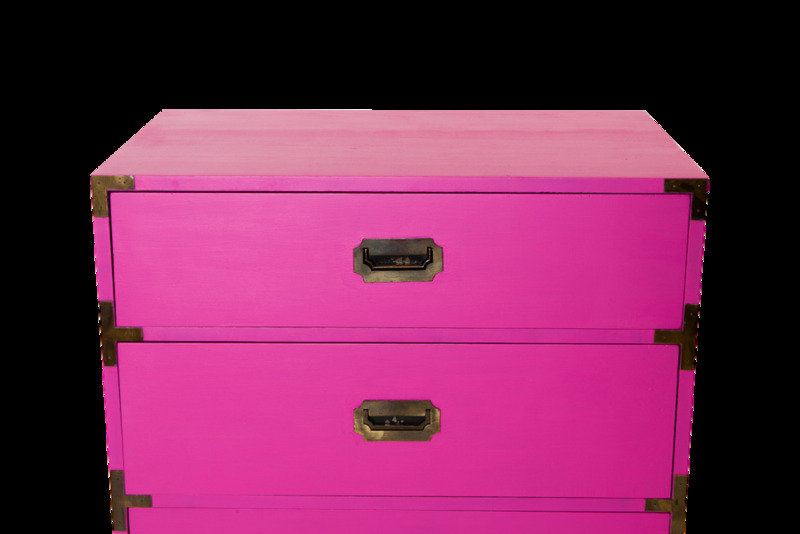 You can update your furniture projects with ease with a fabulous colour finish, or you can easily add special effects with our glazes, waxes, metallics, and more. GLAMOROUS: fascinating, exciting and adventurous. The perfect bold pink.